Sometimes I feel like my life is an endless string of coming out experiences. Except today it wasn't coming out as a mutant. Today I confessed to my writing group that I'm not sure whether I believe in the church anymore. In a lot of ways this was more nerve-wracking than the last time. It's one thing to tell my Mormon friends that I have this challenge I have to deal with but at my core I'm still one of them; it's quite another to say, "You know, I'm not sure I even belong here anymore." Tara responded the way she responds to everything: She gave me a big hug. "Just do what you feel is right, Ben. Heavenly Father will guide you, and we'll be here for you." Galadriel responded in typical Galadriel fashion--with a joke. "So you're going apostate, huh? Maybe I'll join you one day. But not today. If I apostatize now, I can't go to Priesthood Session on Saturday and ask to be let in." "I'm pretty sure that is apostatizing," I joked back. Chenry didn't say much at first. I tried not to read too much into his silence, because I know from previous experience that he typically takes time to think before deciding how he feels about something. Sure enough, after writing group was done, he caught up to me on my way to class. "How long have you been doubting?" he asked. "I dunno. I can't put my finger on any specific moment when I began to doubt. It just happened kind of gradually. Or rather, it's happening gradually. I'm not done--I haven't made any decisions yet." "Good." He tugged on his backpack straps. "Listen, there's a lot I don't know. I don't know why God created mutants, or what he intends for you to do with your powers. I don't know why he ever thought polygamy was a good idea. 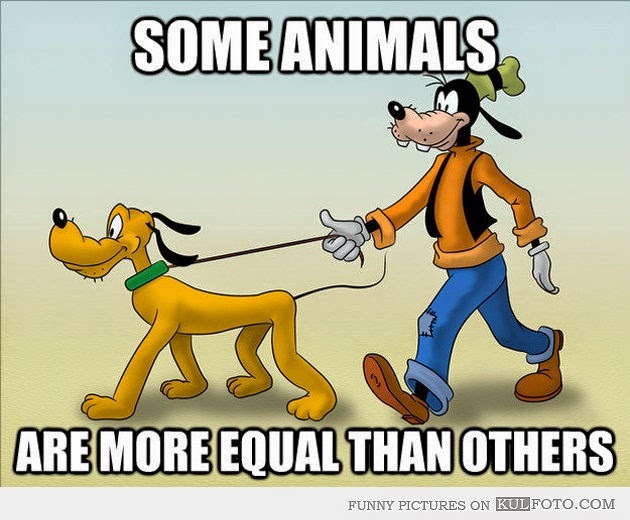 I don't know why Pluto isn't a planet anymore, or for that matter why Pluto can't talk but Goofy can." Chenry stopped walking and looked up at the sky. "But I know there is a God, and he loves his children. And I know this is his church. It's not perfect, because he uses imperfect people to run it, but it's his nonetheless. So I'm glad to hear you haven't made any decisions yet. Will you do something for me?" "Watch conference this weekend. Pray, fast, all that stuff. But more than anything, listen with an open heart. It's not every day you get to hear a prophet speak. You'll hear what you need to hear." "Will do, my friend," I said with a smile. This was an easy promise to make, since I'd been planning on it anyway. Chenry gave me a quick, awkward hug, then ran off to a literature class on the other side of campus. And thus I came out to FOX for a second time.